Access physical activity grades, report cards and other related documents from all Global Matrix events in which United States has participated. Develop national movement recommendations with guidelines for sedentary behavior and screen time in children and youth. Include objective assessments of physical activity, sedentary behavior and physical fitness in ongoing national surveillance programs. Schools should invest in infrastructure, programs, and policies that promote active transportation to and from school among their students. Peter T. Katzmarzyk, Ph.D., FACSM, FTOS, FAHADr. Katzmarzyk is currently a Professor and the Associate Executive Director for Population and Public Health Sciences at the Pennington Biomedical Research Center in Baton Rouge, Louisiana, USA where he holds the Marie Edana Corcoran Endowed Chair in Pediatric Obesity and Diabetes. Dr. Katzmarzyk is an internationally recognized leader in the field of physical activity and obesity epidemiology, with a special emphasis on pediatrics and ethnic health disparities. He has over two decades of experience in conducting large clinical and population-based studies in both children and adults. Dr. Katzmarzyk has a special interest in global health, and has a record of building research capacity in physical activity and obesity research in developing countries. He has published his research findings in more than 400 scholarly journals and books, and has delivered over 160 invited lectures in 15 countries. 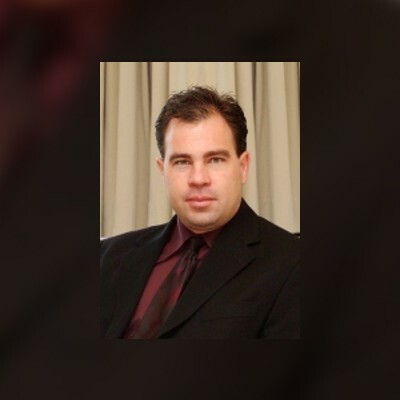 He is currently an Associate Editor for Medicine and Science in Sports and Exercise and an editorial board member for the International Journal of Obesity, Pediatric Obesity, and Metabolic Syndrome and Related Disorders. In addition to his research efforts, Dr. Katzmarzyk plays a leading role in several national initiatives related to children’s health advocacy, including the President’s Council on Fitness, Sports and Nutrition Science Board and chairing the Research Advisory Committee for the U.S. Report Card on Physical Activity for Children and Youth, a subcommittee of the National Physical Activity Plan Alliance. Authors: Peter T. Katzmarzyk, Kara D. Denstel, Kim Beals, Jordan Carlson, Scott E. Crouter, Thomas L. McKenzie, Russell R. Pate, Amanda E. Staiano, Susan B. Sisson, Dianne S. Ward, Melicia Whitt-Glover, Carly Wright. Introduction: The 2018 United States (U.S.) Report Card on Physical Activity for Children and Youth provides a comprehensive evaluation of physical activity levels and factors influencing physical activity among children and youth. Methods: A Report Card Research Advisory Committee was assembled under the auspices of the National Physical Activity Plan Alliance. The Committee reviewed the evidence and assigned grades to 10 indicators using data from nationally representative studies and surveys. The indicators included: 1) overall physical activity, 2) sedentary behavior, 3) active transportation, 4) organized sport participation, 5) active play, 6) physical fitness, 7) family and peers, 8) school, 9) community and the built environment, and 10) government strategies and investments. Results: Sufficient data were available to assign grades for 7 of the 10 indicators. The assigned grades ranged from C to D- (see Table below). Due to insufficient data being available, grades of incomplete (INC) were assigned to active play, family and peers, and government strategies and investments. 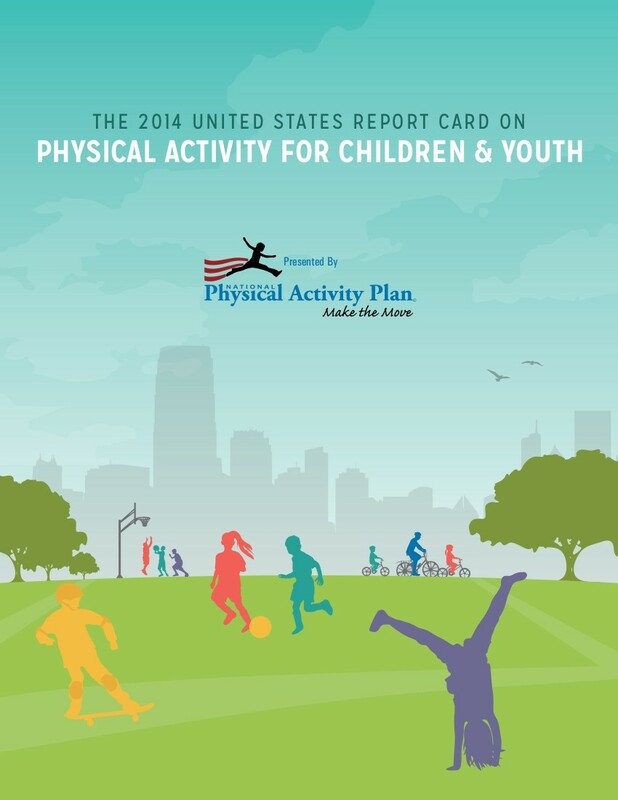 Conclusions and Recommendations: The poor grades on the 2018 report card indicate that children and youth in the U.S. are insufficiently active, and that additional work is required to provide opportunities for children to lead active lifestyles. Adult decision-makers, including parents, teachers, school administrators, health care providers, and policymakers are encouraged to make additional efforts to facilitate opportunities for physical activity for children and youth. School Settings Hold a Realistic and Evidence based Opportunity to Increase Physical Activity Among Youth and Should be a Key Part of a National Strategy to Increase Physical Activity. 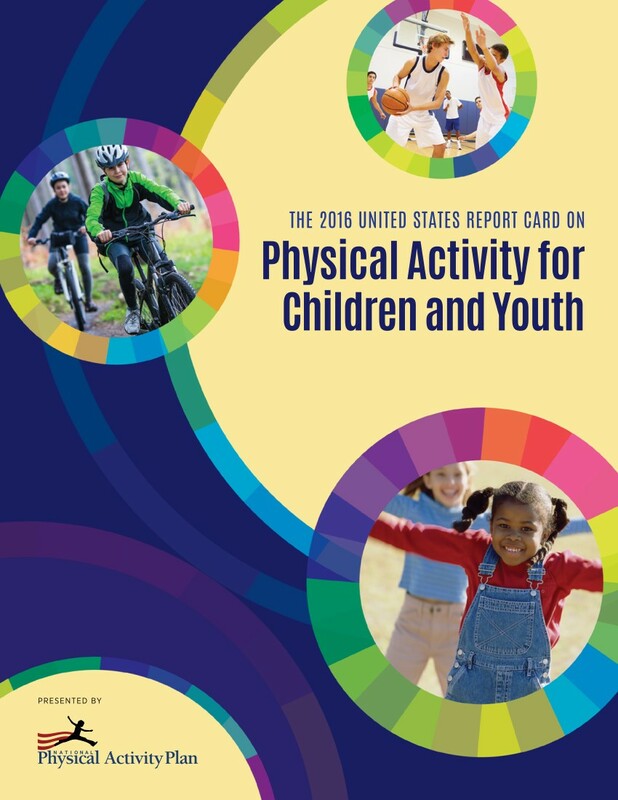 Background: The purpose of the 2016 U.S. Report Card on Physical Activity for Children and Youth is to provide a comprehensive evaluation of physical activity levels and the indicators influencing physical activity among children and youth. Methods: The Report Card includes 10 indicators: overall physical activity, sedentary behavior, active transportation, organized sport participation, active play, health-related fitness, family and peers, school, community and the built environment, and government strategies and investments. Nationally representative data were used to evaluate the indicators using a standard grading rubric. Results: Sufficient data were available to assign grades to 7 of the indicators, and these ranged from B- for community and the built environment to F for active transportation. Overall physical activity received a grade of D- due to the low prevalence of meeting physical activity guidelines. A grade of D was assigned to health-related fitness, reflecting the low prevalence of achieving satisfactory levels of cardiorespiratory fitness. Age, gender and racial/ethnic disparities were observed for several indicators. 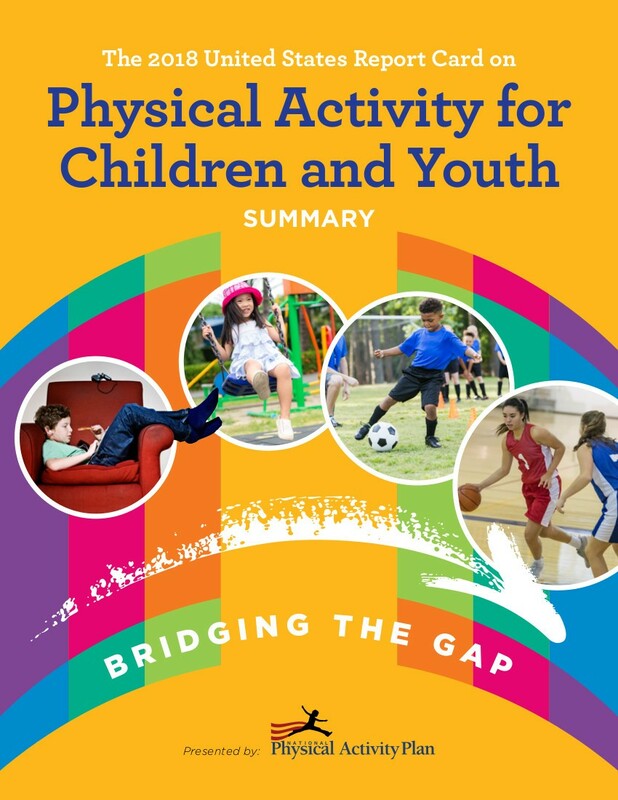 Conclusions: Continued poor grades suggest that additional work is required to provide opportunities for U.S. children to be physically active. The observed disparities indicate that special attention should be given to high-risk subgroups when implementing physical activity strategies.